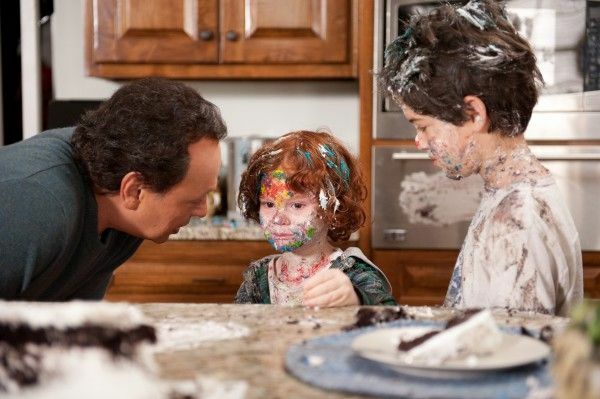 A batch of new high-resolution images from the upcoming family comedy Parental Guidance has been released. The film stars Billy Crystal and Bette Midler as two grandparents who have a hard time finding middle ground with their three modernized grandchildren. The images have all the staples of an old-fashioned family comedy, with hijinks and shenanigans aplenty. A trailer will likely be released soon, so we should have a better idea of what to expect in the coming weeks. For now, enjoy “wet crotch” and “food-covered kids” jokes in image form. Hit the jump to check out the images. 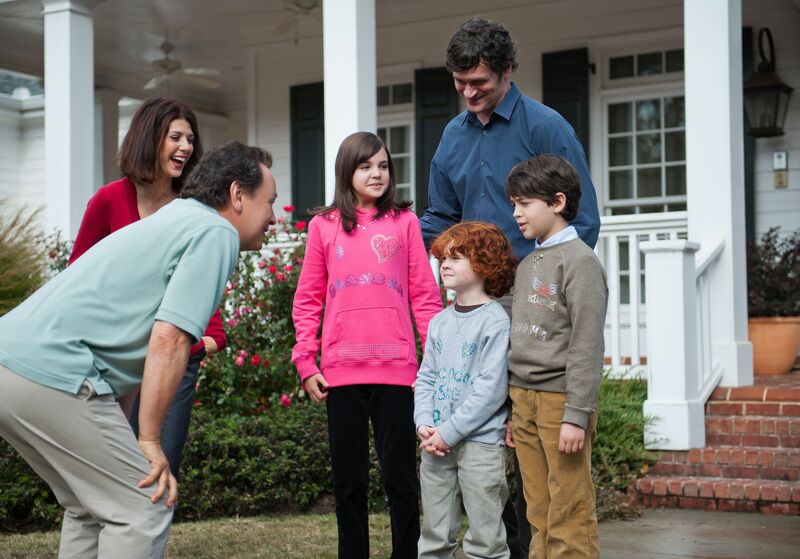 Directed by Andy Fickman, the film also stars Marisa Tomei and Tom Everett Scott. Parental Guidance opens on Christmas Day.